A new bank in India, AU Small Finance Bank, is working with SunTec to automate the goods and services tax (GST) functionality with the vendor’s Xelerate revenue management system. AU Small Finance Bank will use the solution for tax segregation, tax accounting, generating tax invoice and all process for data filing. The “out of the box” GST module will sit on top of the bank’s core processing software, integrating into the existing IT landscape. The GST roll-out in India, as mandated by the GST Act, “will ensure transparency and uniformity in taxation”, comments Vijendra Singh Shekhawat, chief of operations and technology at AU Small Finance Bank. This indirect tax was introduced country-wide on 1 July 2017, replacing multiple cascading taxes levied by the central and state governments. With SunTec’s GST solution, Shekhawat adds, “we have gained enhanced GST compliance with the least amount of interference with our existing IT infrastructure and business operations”. 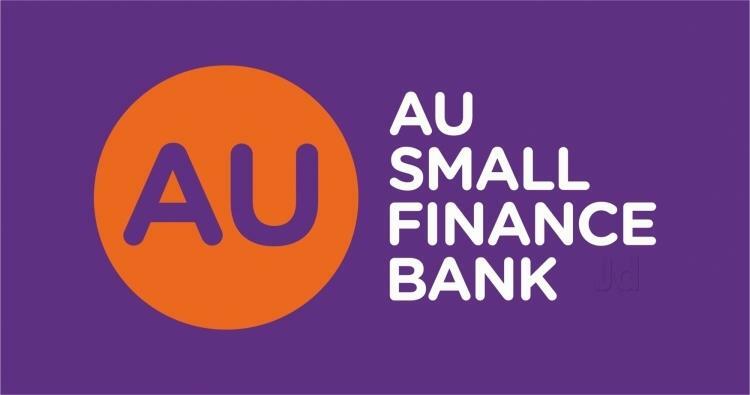 AU Small Finance Bank opened for business in April this year. It stems from Au Financiers, which has been operating as a retail financing entity since the mid-1990s, serving the underbanked and unbanked consumers in North, West and Central India. The bank has over 400 branches and offices and 250 ATMs. Will use Xelerate solution for the management of the newly introduced Value Added Tax (VAT) regime. Pricing and billing software specialist SunTec has implemented its flagship Xelerate platform at India’s challenger bank, IDFC Bank. SunTec will facilitate in computing and invoicing of the new Value Added Tax (VAT) for SIB in the Gulf region.